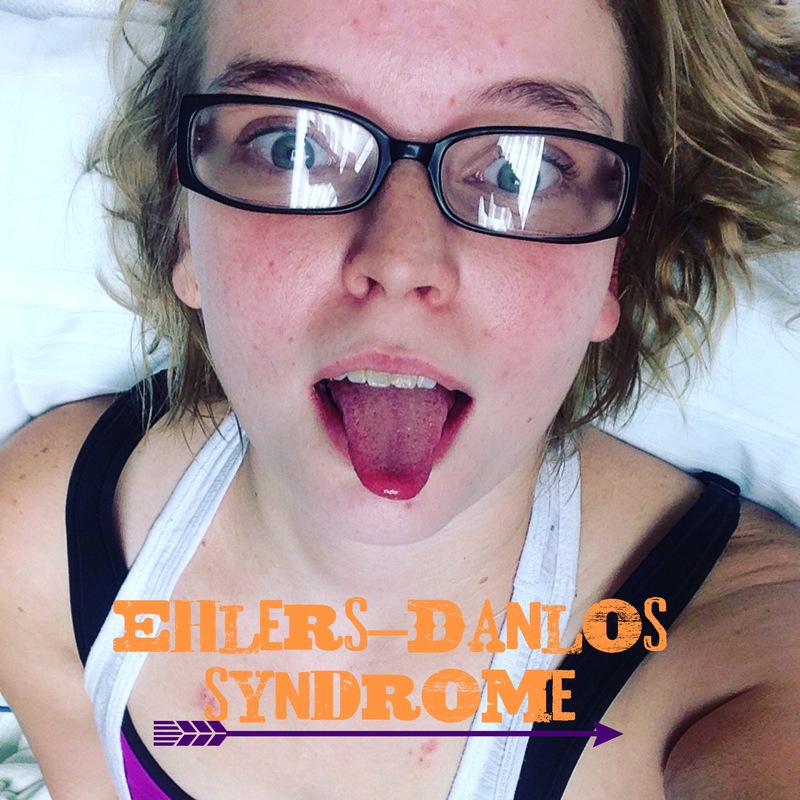 Ehlers Danlos Syndrome (EDS) is the term given to a whole collection of inherited conditions that fit into a larger group known as hereditary disorders of connective tissue. Connective tissues provide support in skin, tendons, ligaments and bones. There are several different, distinct types of EDS, but they have some features in common. These can include joint hypermobility (increased mobility of joints), stretchy skin and tissue fragility. Individuals with Hypermobility Ehlers-Danlos Syndrome may have the following features: Joint hypermobility with the joints having a wider range of movement than usual. Loose, unstable joints that can lead to dislocations and subluxations. Joint pain and fatigue. Easy bruising. Gastrointestinal dysfunction. POTS (postural orthostatic tachycardia syndrome) causing fast heart rate, dizziness and fainting. Mitral valve prolapse, a heart valve abnormality which is usually only mild in HEDS. Uterine, rectal or bladder prolapse. Urinary dysfunction. Varicose veins. There are other types of Ehlers-Danlos Syndrome, I personally have been diagnosed with Ehlers-Danlos Syndrome vascular type. My joints pop out of place on a daily basis, . I have subluxations and dislocations on a daily basis, but because I do not have collagen in my joints I do not have it on the inside of my body as well, which is why it causes problems with gastrointestinal and bladder and with my heart.